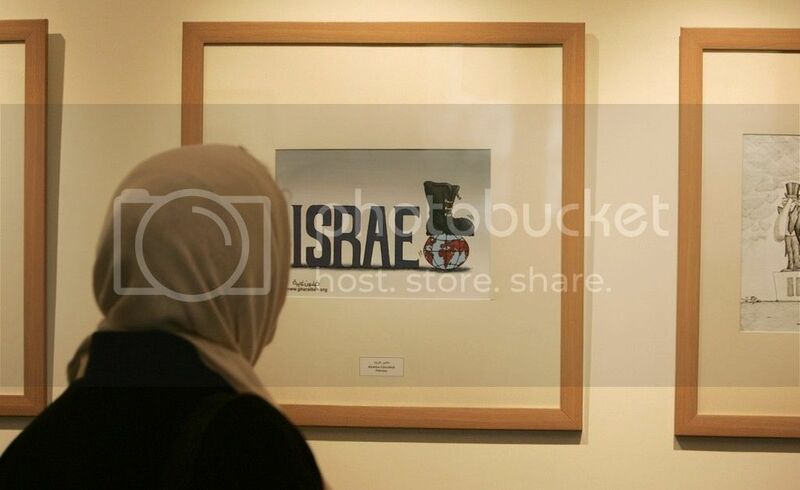 Hundreds of people from Iran and around the globe submitted entries for the Islamic Republic's Second International Holocaust Cartoon Contest, a competition official announced Monday. "839 artworks have also been sent to the secretariat, 686 of them have been sent to the cartoon section and 153 more are related to caricature section," Secretary Masud Shojaei-Tabatabaii told the semi-official Fars News Agency, marking the second time since 2006 that the country has held the controversial contest, which makes light of the killing of 6 million Jews in Europe during WWII. Organizers launched the cartoon contest centered on the theme of Holocaust denial in late January in response to French satirical magazine Charlie Hebdo's decision to publish caricatures of the Prophet Mohammed. Shojaei-Tabatabaii said that a total of 312 artists had submitted works for the contest, including 104 Iranian artists as well as 208 artists from foreign countries such as Brazil, France, Turkey and China. In February, Israel's ambassador to the United Nations, Ron Prosor, demanded that United Nations Secretary-General Ban Ki-moon and other UN member countries condemn Iran's planned international cartoon contest on Holocaust denial. 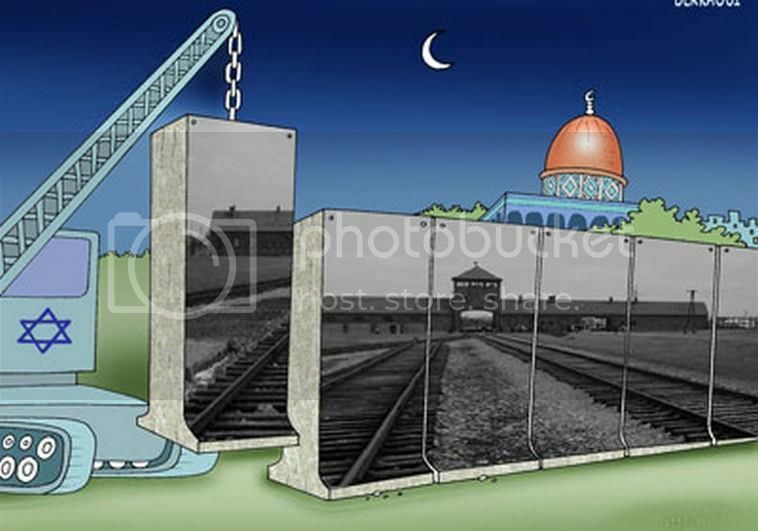 "The cartoon exhibition runs in contravention to the international communitys decision to perpetuate the memory of the Holocaust and to internalize its lessons," he wrote. "If the UN wishes to remain loyal to its founding principles and values in which it believes, it is incumbent upon it to speak loudly against anti-Semitism," Prosor concluded. The winner of the contest will receive a $12,000 cash prize and their cartoon will be shown at the Palestine Museum of Contemporary Art in Tehran. Second and third place finalists will receive $8,000 and $5,000, respectively. 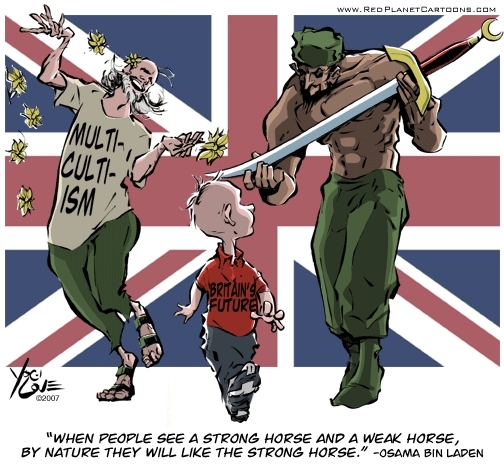 The first such contest was held in 2006, following Danish newspaper Jyllands-Posten's publication of cartoons depicting Mohammed. At the time, it drew 1,200 submissions from all over the world. Moroccan artist Abdellah Derkaoui won the contest with a cartoon depicting a crane emblazoned with a Star of David constructing a wall around Jerusalem's Al-Aqsa Mosque. The wall formed a black-and-white photograph of the Nazi death camp Auschwitz-Birkenau. And Israel is told, don’t worry, we know what we’re doing! Yeah, sure. Most of Europe is just as bad. 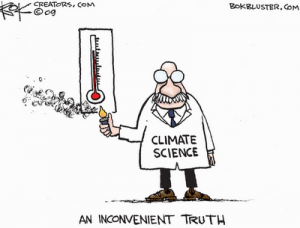 Is there a competition for Man Made Climate Change Denial cartoons? RFK JeRk says that Climate Change deniers are traitors. Others on the left are equally critical of such heresy. Throw it back in the antisemites' faces. Grand Mufti to Hitler: "No, No, you misunderstood... I said, 'I don't want any JUICE!!!'" Muslims are still engaging in horrible genocide of the kufir. They deny Islamic State are muslim and see no reason to criticize the actions of “non-muslims”. They were silent in their criticism of President Obama for giving the allegedly non-muslim Osama Bin Laden a respectful muslim funeral. We can talk about the denial of the orchestrated murder of millions of innocents. Can we also talk about how they are denying the contemporary murders of today as well? They play both sides of the Holocause coin. They “deny” it happened, then they claim it didn’t go far enough. Certainly their “push Israel into the sea” is a euphemism for eradicating the Jewish people. Im certain the Professir Sharpton will address this VITAL Matter in his upcoming song and dance!! a very powerful concept there!!! From Time Immemorial, by Joan Peters. The best documented history of the Israeli region. Also includes several of the “love” letters between Hitler and his Third Reich and the Grand Mufti and the Mufti’s continual support of and urging for extermination of the people of the book.